Cassandra King is a stylist and florist who has worked styling florals for fashion, interiors, shoots and events - and started selling her work by designing wreaths. Come and design your own creation to take home and adorn your door or wall for the season. We promise a lot of glitter and sparkle, feathers, interesting real foliage, colour and accoutrements (both tasteful and a little kitsch) for you to decorate your wreath with. This won't be a workshop for people wanting to keep things traditional... We use simple techiques suitable for anyone no matter how unexperienced you are - its all in your imagination. Fizz and nibbles.... Some cheesy and non so cheesy Crimbo tunes and a chance afterwards to try on some beautiful clothing for the party season or to add to your list for Santa!... Come have yourself a very merry start to this year's festive season. All materials provided. Please note the workshop will be for a foliage based wreath not a feather based one as per the image above. Ever fancied having a shop to your self to try on clothes at your leisure? Trying to cram in a bit of dress shopping in between Sainsubury's and the school run is not a life affirming experience. Come along to a wonderful boutique venue for a relaxing evening to learn the comforting traditional craft of cross stitch but with a contemporary twist. Combining fashion and craft you will create your own design for a stitchable leather cuff which you can wear with pride and show off your new found skill. Suitable for absolute beginners or those looking to blow the dust off an old treasured hobby. ashion Re:Boot is the brainchild of fashion editor Erica Davies and magazine editor Ciara Elliott. Set up as a fun, fashion event that would locally get the community involved, it’s taken the imagination of women around the country! It’s a pre-loved sale, a way of decluttering your wardrobe, refreshing your look, boosting your confidence and making the most of your money all at the same time! It is like a fashion car-boot but without the cars! After the creative success trail-blazed by the lovely "Guapas" we are excited to be running the Vinyl Bag Printing Workshop once again. Places are limited, book before the 10th of June for an early bird discount! We are so excited to be joined by the lovely Anita Parker Elms, for an evening of mischief and making. Arrive, meet each other and have a glass of bubbles whilst hearing a bit about what we are about to do. 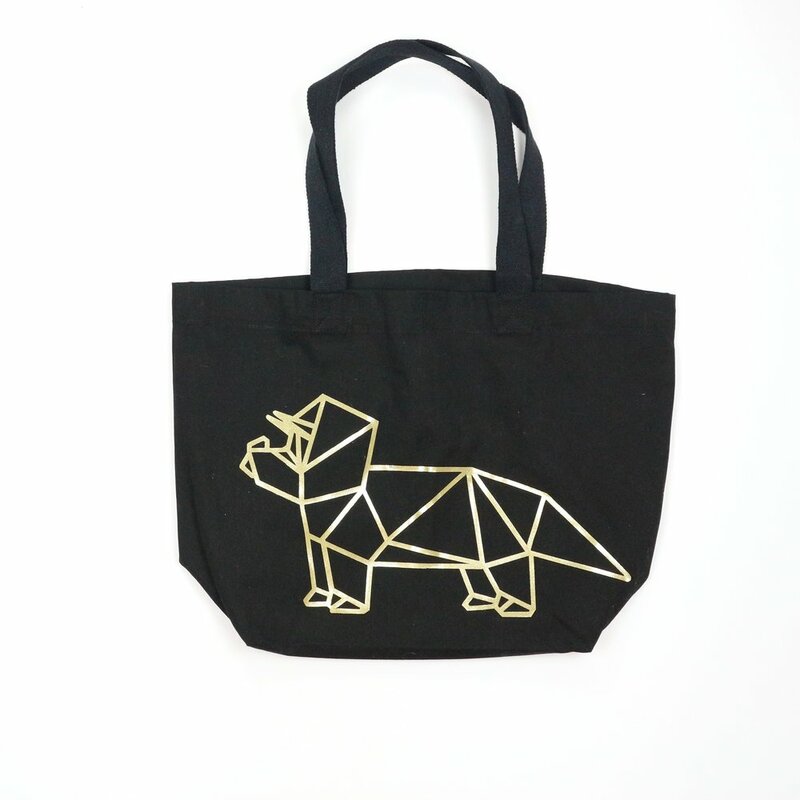 One premium 100% Organic cotton canvas tote in a choice of black or natural. 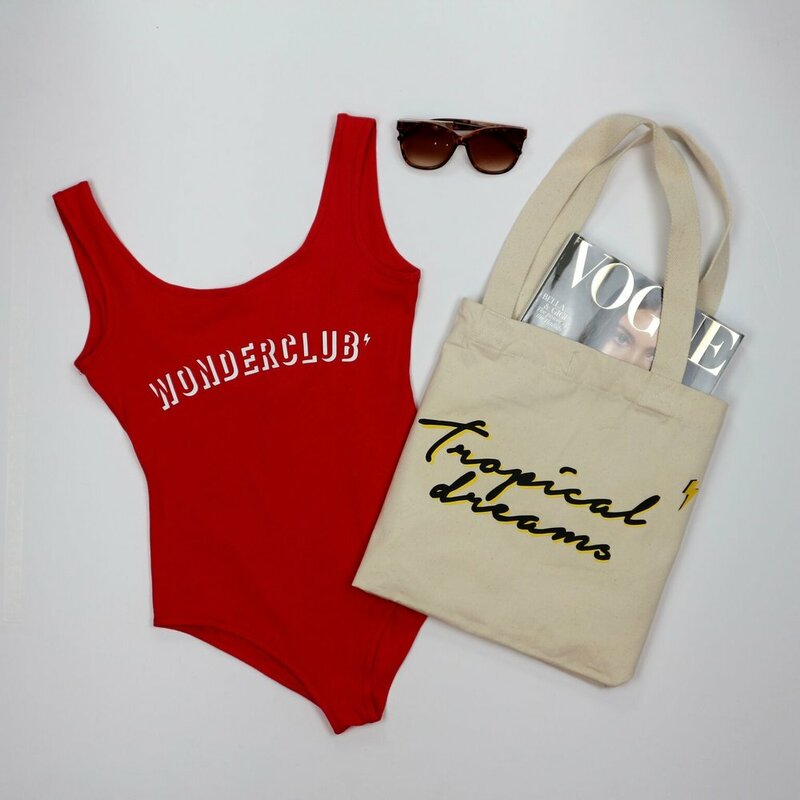 A one-of-a-kind roomy tote to accompany you on you adventures! *If you have any ideas you are passionate about , feel free to get intouch before the night and we shall be able to help with some artwork! In support of Shooting Star Chase. We are so excited to be hosting the lovely Anita Parker Elms, for an evening of mischief and making. We are delighted to be attending the Jack & Jill May Fair again this year on Sunday 13th May on Twickenham Green. The event will take place from 12-5pm. All monies raised from the fair will go to the local charities Shooting Star Chase Hospice, African Revival (on Hampton Hill High Street) and Scarlett Lill Fund. We had fantastic day out last year and we really enjoyed being a part of it. Look forward to seeing you there! We opened the doors to our Summer Pop Up @74 High Street on 10th May and kicked things off with a little party. Come down and visit our Pop Up Shop at David Lloyd Hampton. We will be there to introduce ourselves and to showcase some of our spring favourites! Come along to a wonderful boutique venue for a relaxing evening to learn the comforting traditional craft of cross stitch but with a contemporary twist. Using the latest in stitching technology (yes there is such a thing! ), you will stitch a mini motif onto a piece of clothing which you can wear with pride and show off your new found skill. Suitable for absolute beginners or those looking to blow the dust off an old treasured hobby. Tickets are £35 if you book before the end of September. Get me a ticket - I'm In! Join us for an evening of festive fun at Wonderlust. Whether you need a last minute gift, an outfit for Christmas day or simply a social visit to toast the final countdown to christmas - join us for some bubbles and nibbles. Join us for a fun-filled family day of Christmas cheer! Beginners Sewing Workshop Hosted by Sewalicious! The supremely talented hat designer Bee Smith is joining us for a 2 hour workshop and a glass of bubbly on Thursday 2nd Nov. She has promised that we will leave with a beautiful cocktail hat/ fascinator made by our own fair hands! There are many different styles for all abilities and all materials provided - what more could we wish for. Bee graduated with a BA(Hons) in Fashion Design from Winchester School of Art in 2007. Bee worked for a variety of designers including Felder Felder, Sophie Malig and Hardy Amies before studying Millinery design at Kensington & Chelsea College. Her interest in sustainable and ethical fashion developed in her final year at Winchester and this has underpinned her present work. She sources vintage materials including silk from World War II parachutes, antique lace from Parisian markets and vintage sari silk from India to add to the uniqueness of her collections. Bee’s work has featured in The Times, The Telegraph, Brides Magazine,Vogue Germany, InStyle, Company, Look, Bust (USA) and on Vogue.com, Telegraph.com, BBC.com, Channel 4 and ITV’s ‘This Morning’ programme. As worn by the Tootsie Rollers. Please see the Press page for details. Come along to this creative evening to learn how to design and stitch your own slogan tee. It's an opportunity to get your creative juices flowing, meet new people and have a glass of fizz or two. Oh and please don't worry if you've never stitched before, Charlotte and her team will be on hand to help and you will get your kit home with you to finish at your leisure.